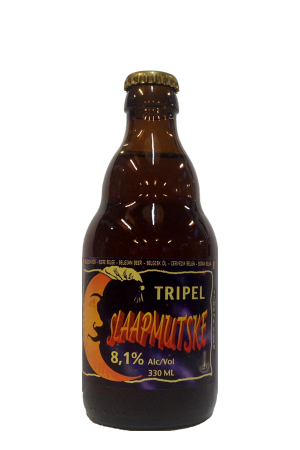 Beer Description: A top fermented beer that undergoes secondary fermentation in the bottle. 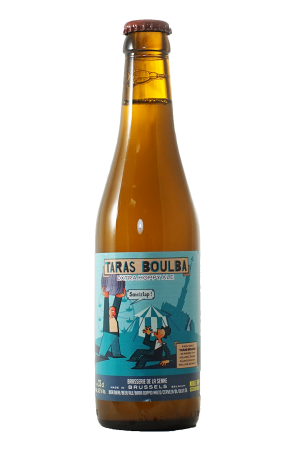 It contains carefully selected ingredients, such as high-quality malted barley from the Loire region in France and three varieties of aromatic hops. This beer is brewed by Bockor Brewery. Since the start of the brewery, all of the beers were named after the brewer – Omer and this tradition has continued to present day. 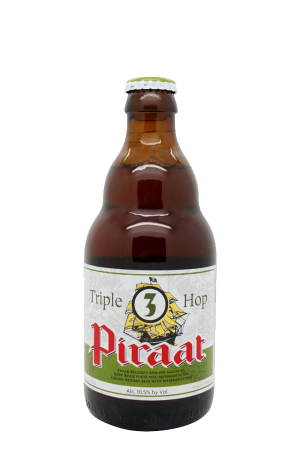 In 2015, it was voted the World’s Best Pale Ale (Belgian Style Blonde) at the World Beer Awards. 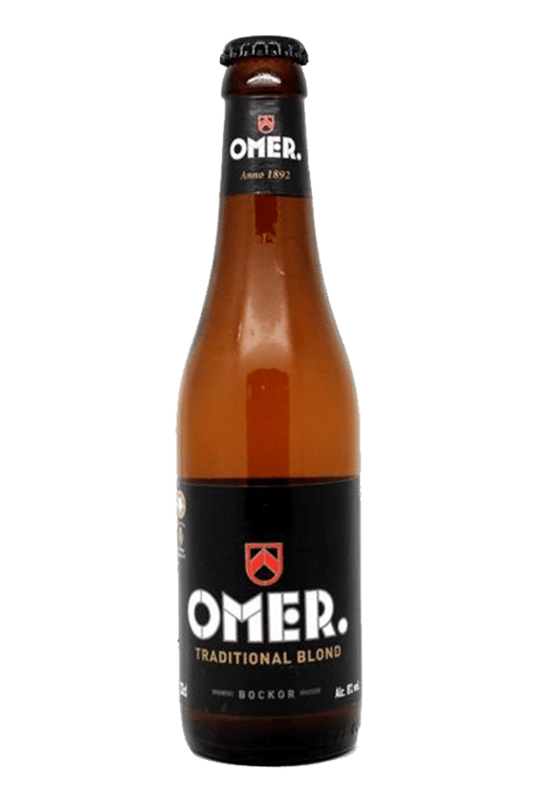 Omer was also awarded a bronze award at the Brussels Beer Challenge 2018 for the category of Strong Blonde / Golden Ale. Purchase this product now and earn 84 Beer Points!